3.1 Sensor motor has the best control feeling and best performance. 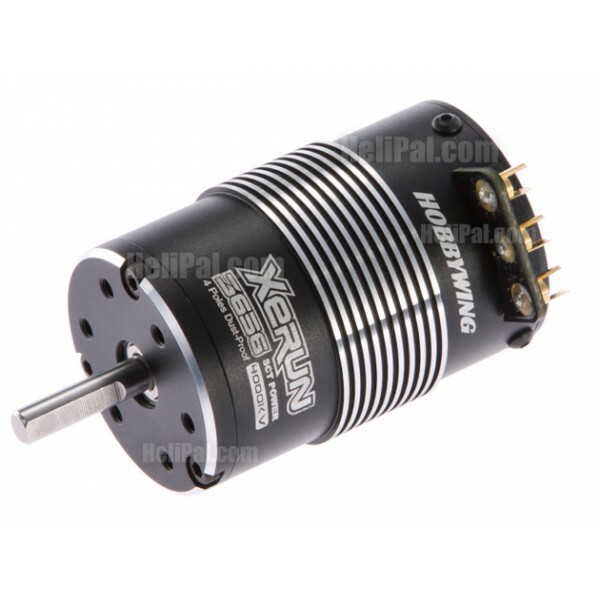 3.2 Compared with XERUN-3672SD motor, XERUN-3656SD has 4 poles rotor, it has bigger torque, higher efficiency and larger power, best for 1/10 scale 4WD SCT. 3.3 XERUN-3672SD is 2 poles 3 slots motor, compliant with international pro rcaes' rule. 3.6 The "U" shape connectors are easily for soldering.